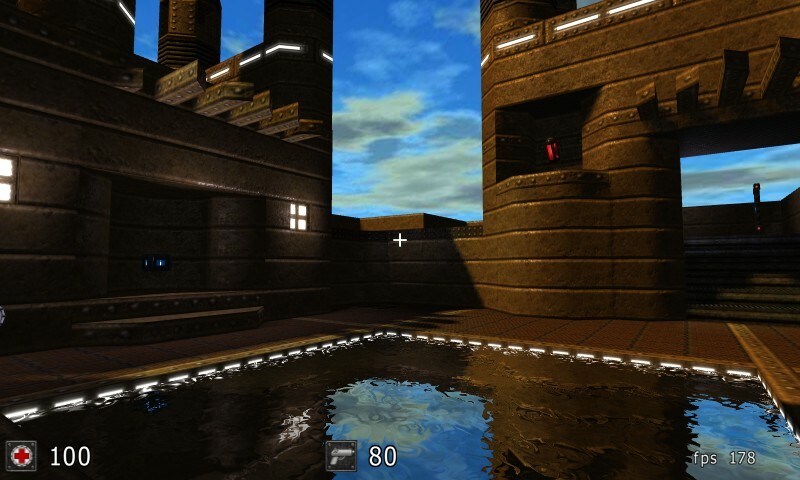 Cube 2: Sauerbraten is a fast-paced first-person shooter. The game features a variety of weapons and game modes, including a mode where players can create their own maps, together. This game does not strive for realism as do some other FPSes, but rather for a fun time. And if you want to play online, you'll find a large amount of active servers and players.